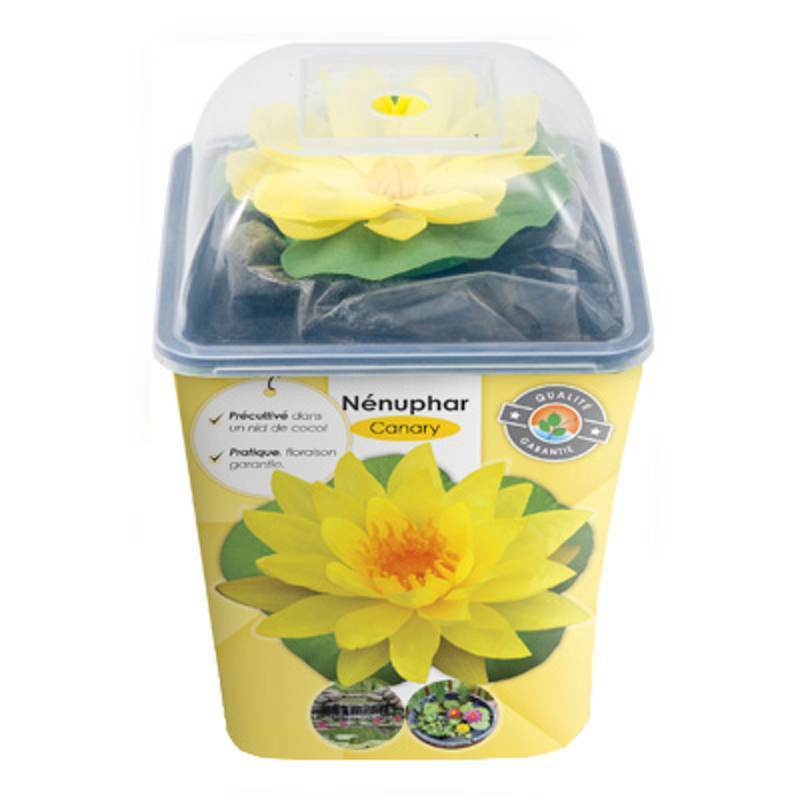 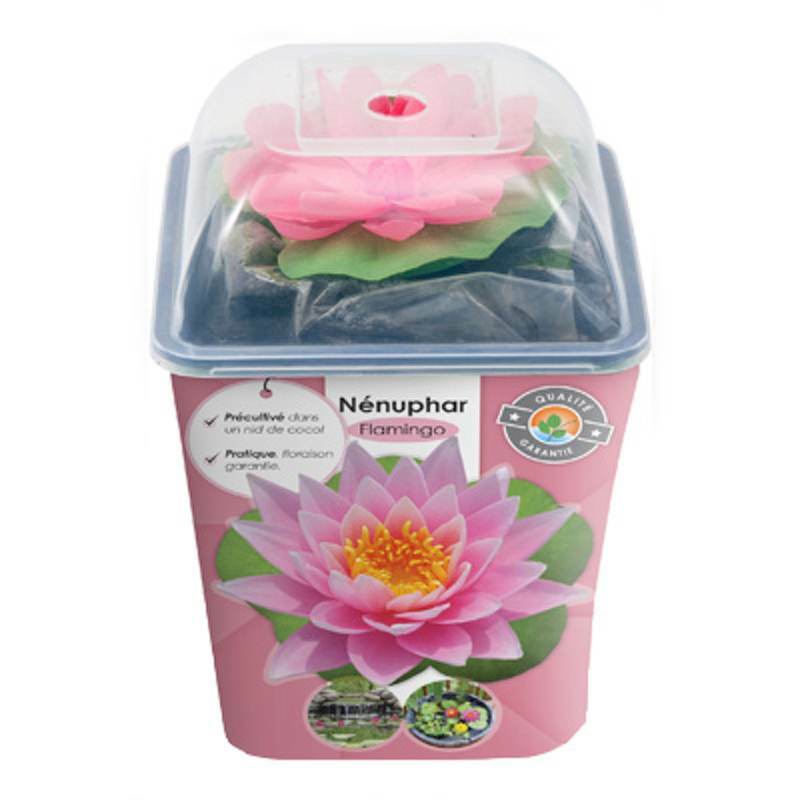 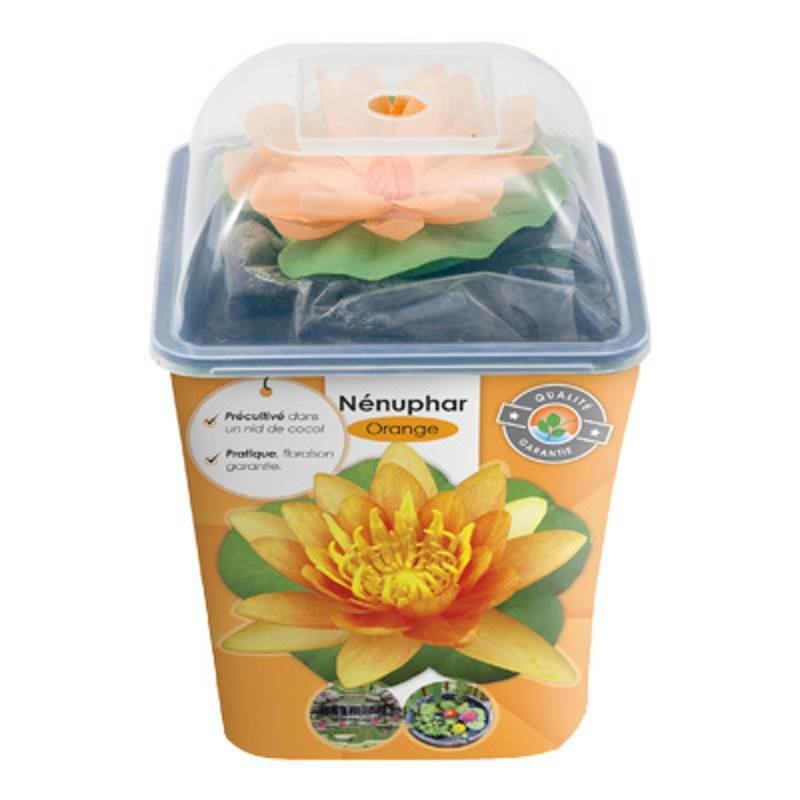 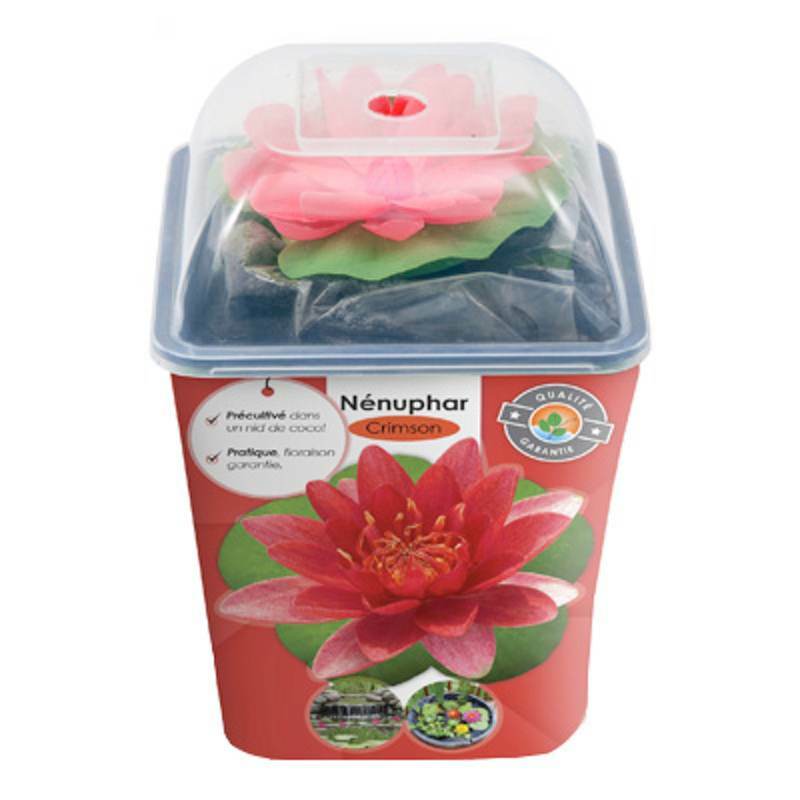 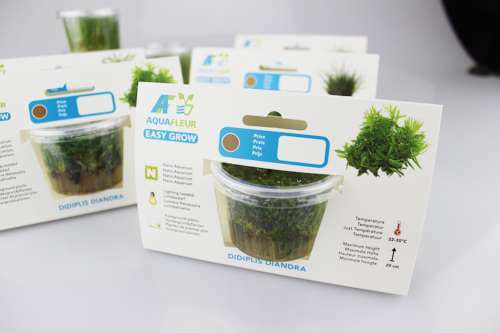 With the popularity of Vitro plants (aka tissue culture plants) it’s really great to see that Aquafleur are taking it to the big stage too. They’ve brought out a dozen plants that are free from snails and algae GUARANTEED. 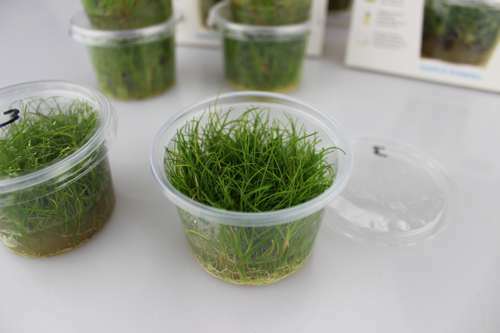 So this means Tropica need to step up and continue producing more vitro plants to remain competitive. 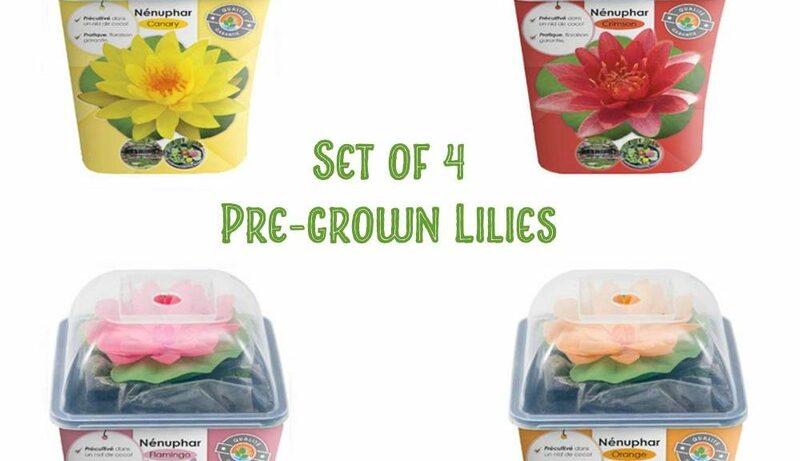 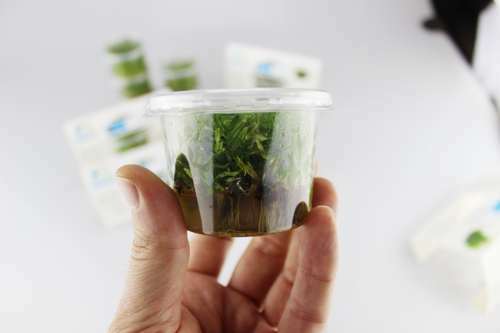 This is refreshing because it gives you the choice of more plants that are not only perfect but are free from a lot of the concerns that hobbyists have. 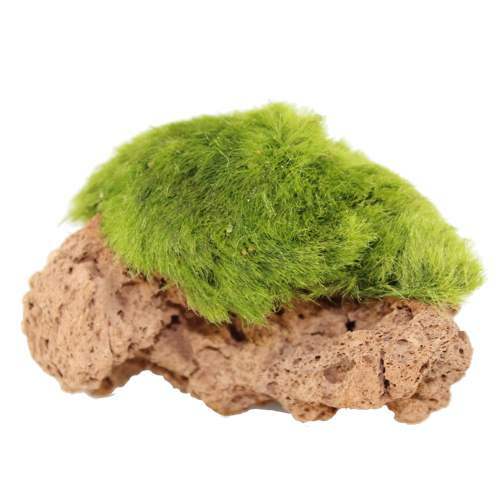 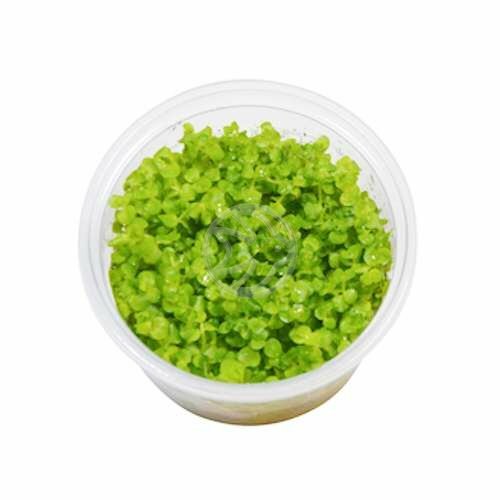 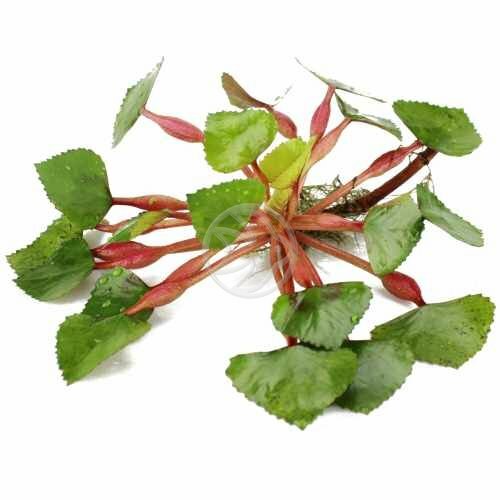 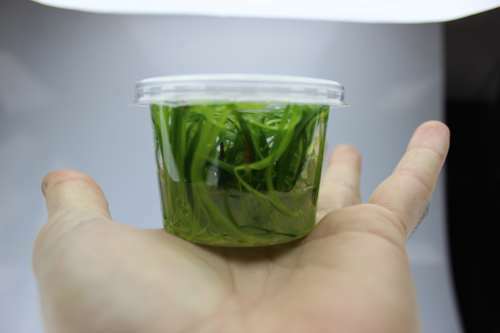 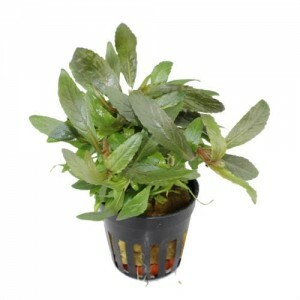 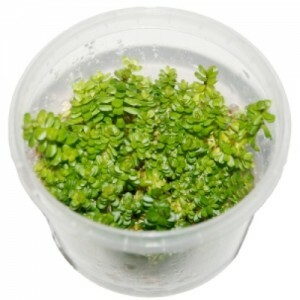 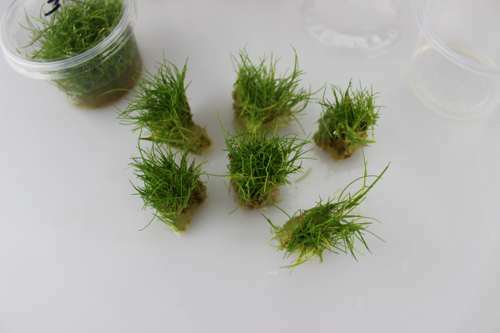 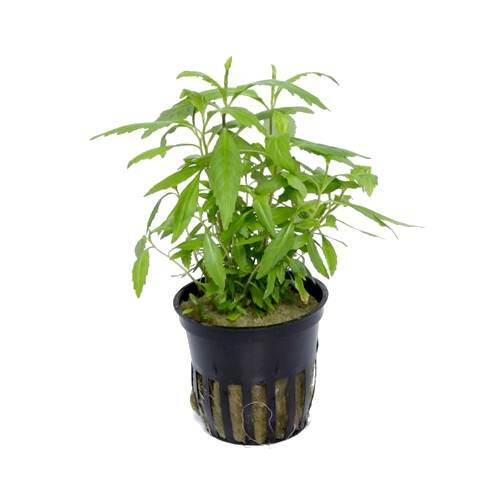 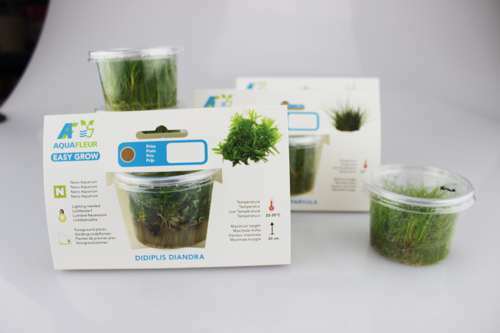 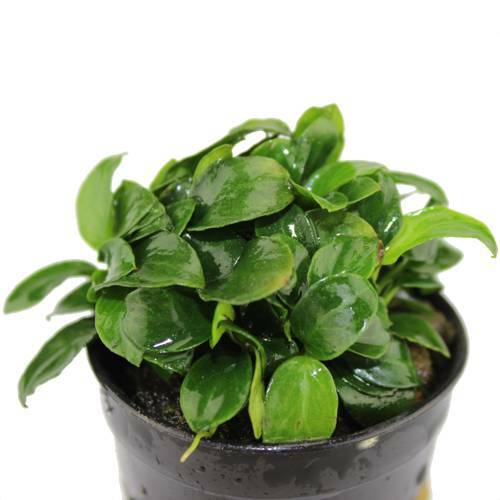 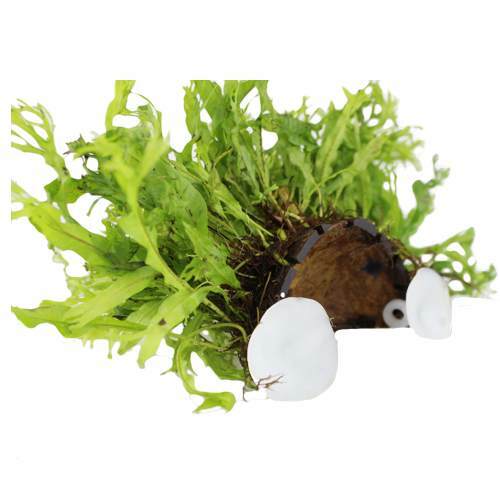 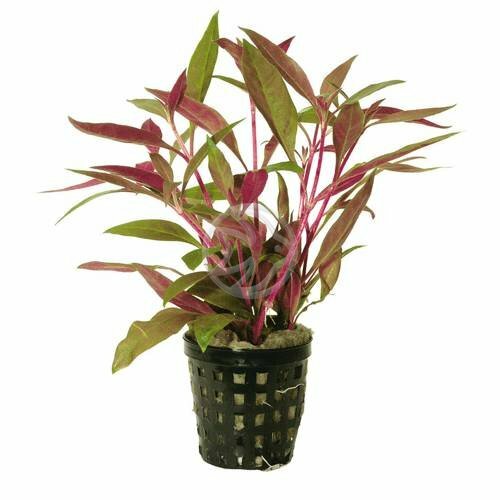 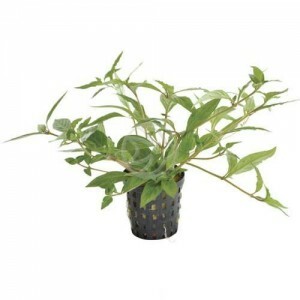 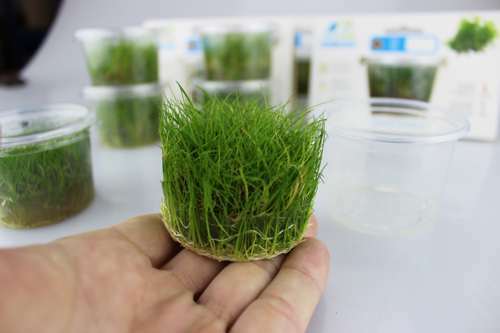 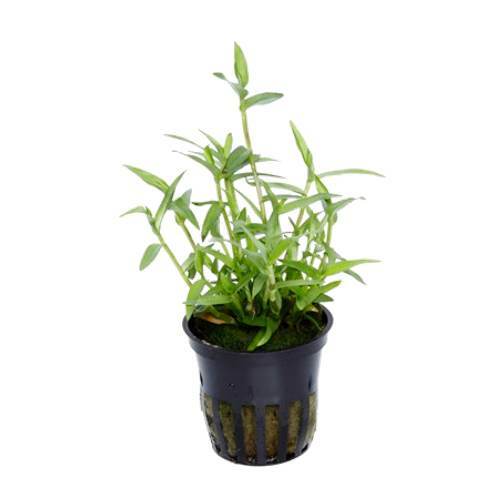 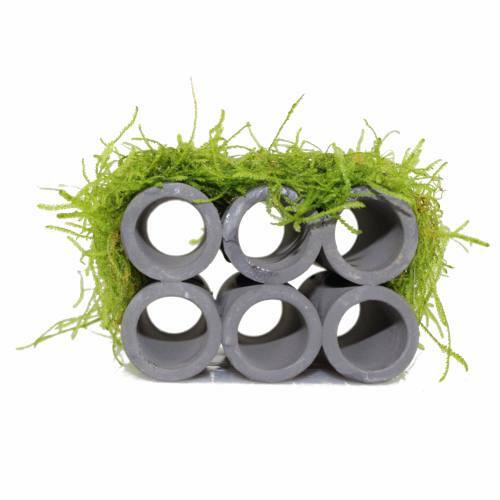 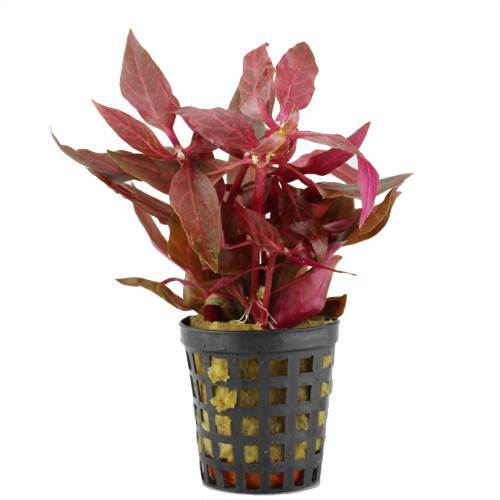 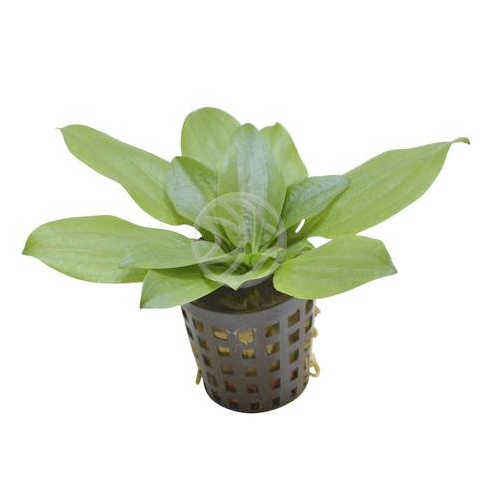 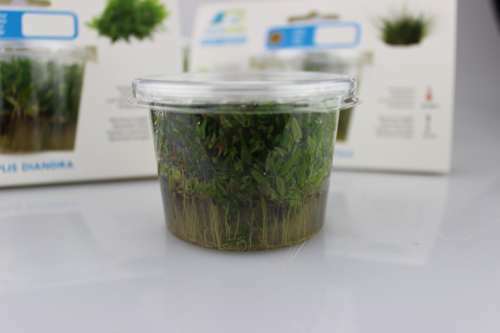 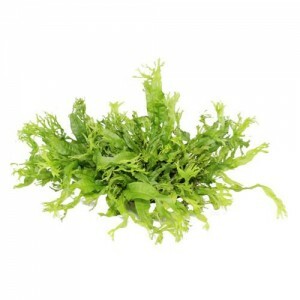 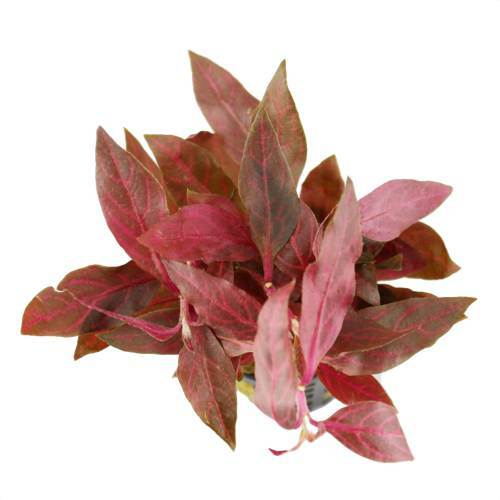 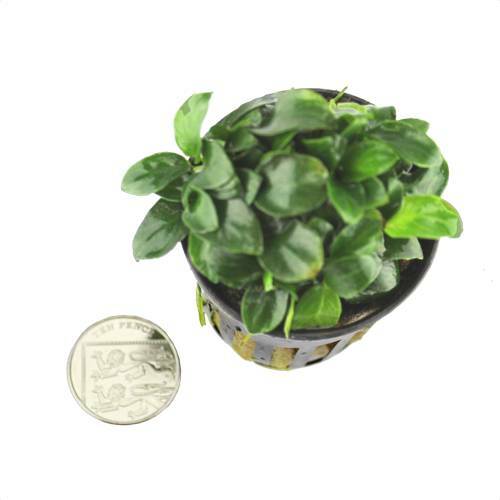 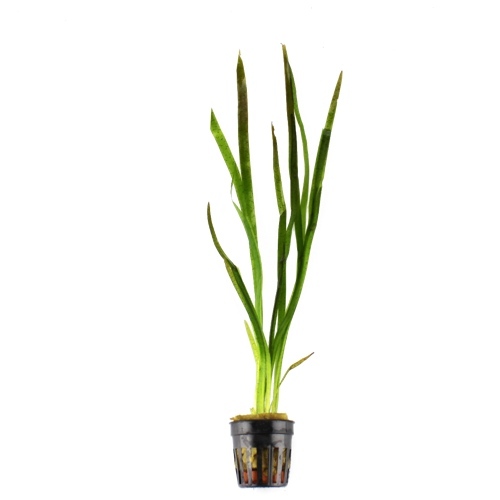 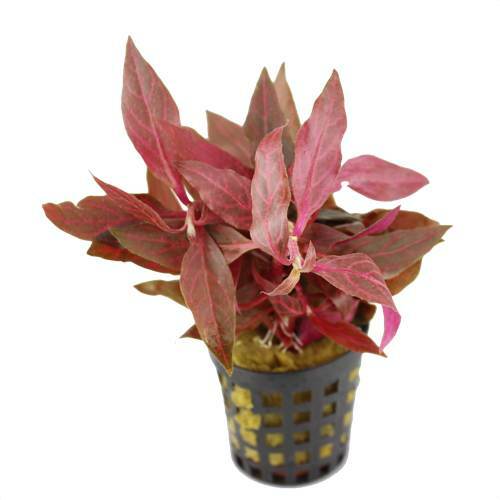 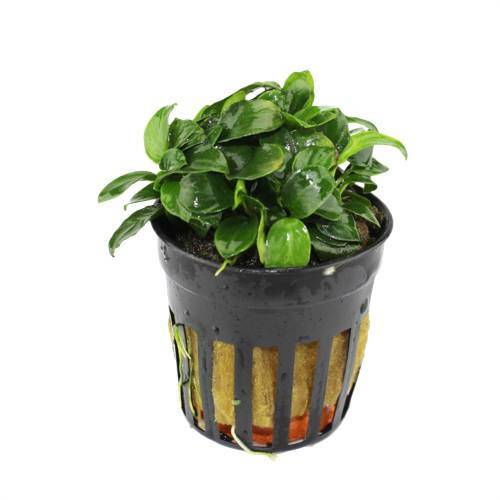 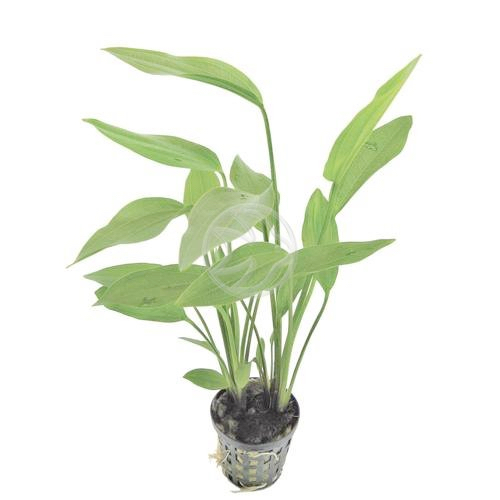 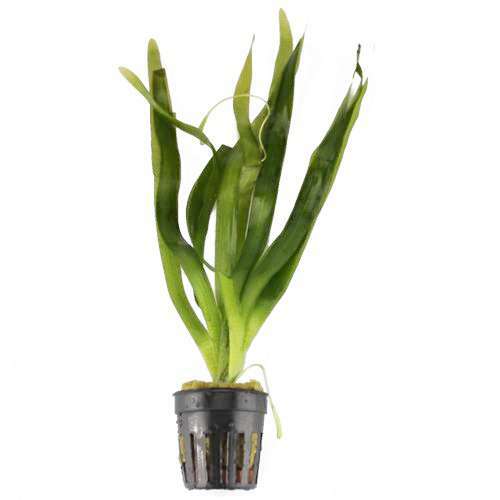 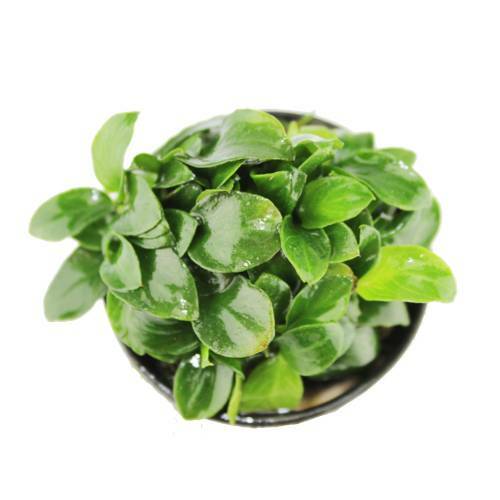 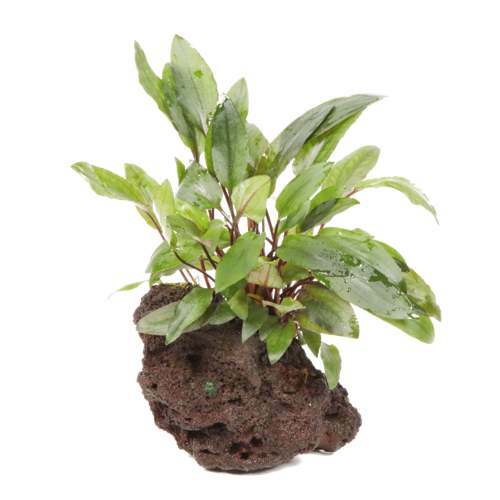 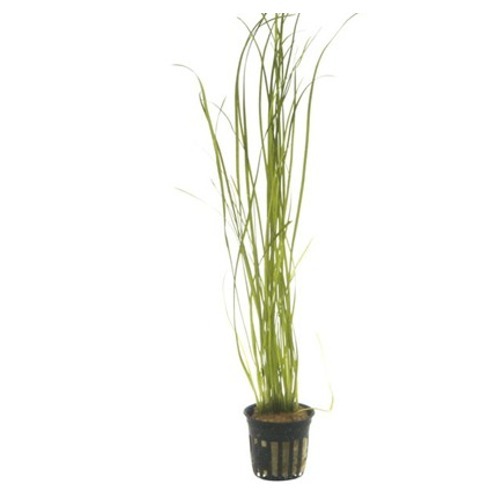 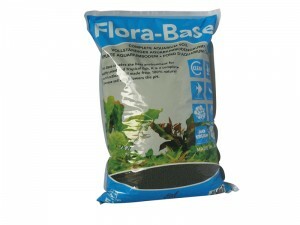 So this is a super exciting time for aquarium plants that are grown in vitro and you can find the range of Easy Grow plants here. 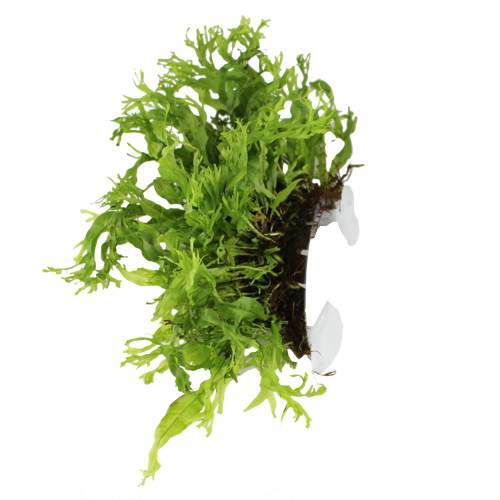 We’re really loving floating plants – they not only look good but offer shelter to fish in two ways – shelter from very bright light above them and somewhere to rest. 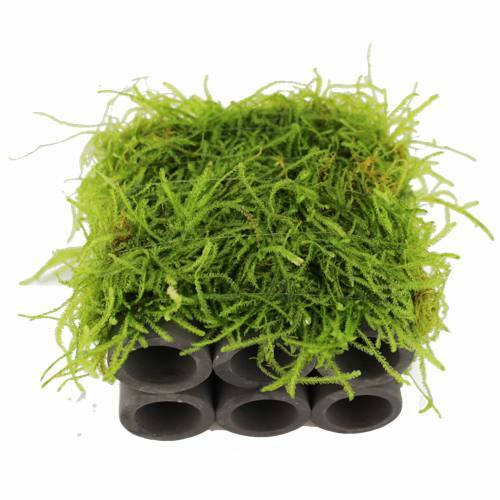 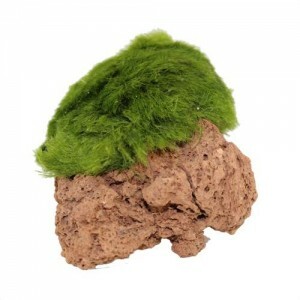 Small fish can in particular rest in the trailing roots that floating plants offer, and odd as it seems, some roots can actually look quite attractive. 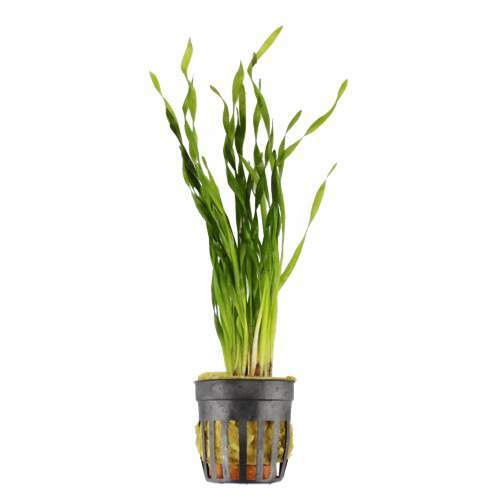 I think the main reason is that they give your tank a very natural look as floating plants would be very common in the wild. 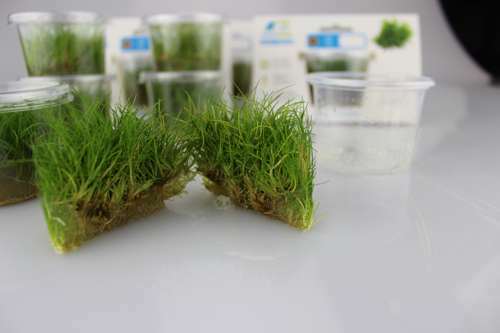 Ultimately we’re trying to replicate what nature offers and no better way than by offering floating plants. 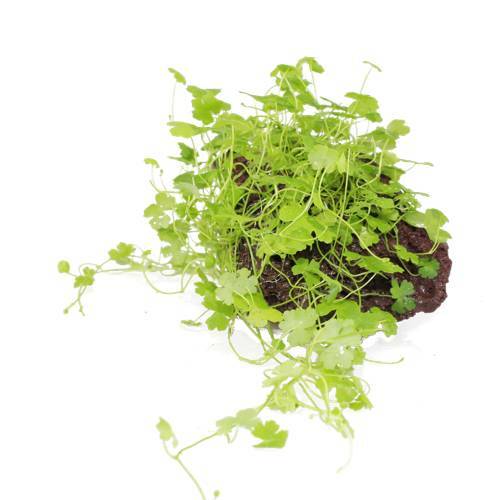 The latest one we have available is called Trapa natans – it’s been around for a long time throughout Europe and Asia (Eurasia) and if you like the sound of it you can find it here Trapa natans. 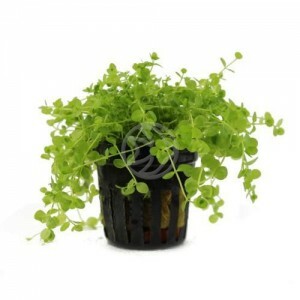 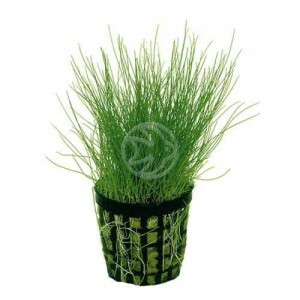 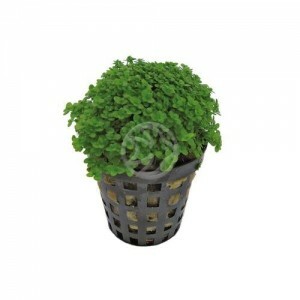 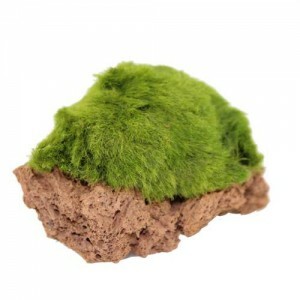 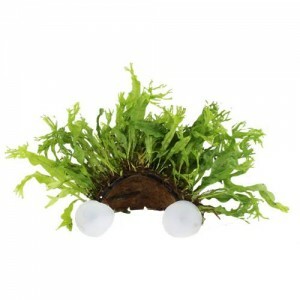 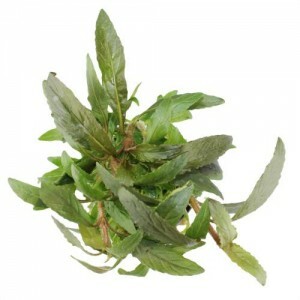 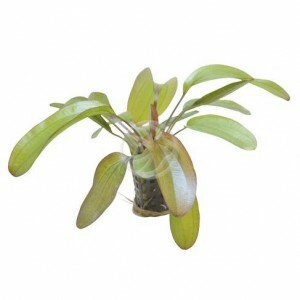 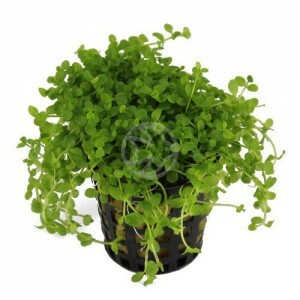 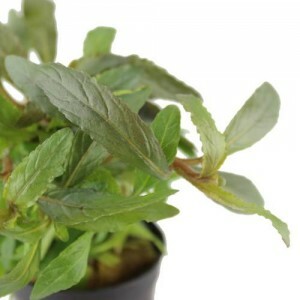 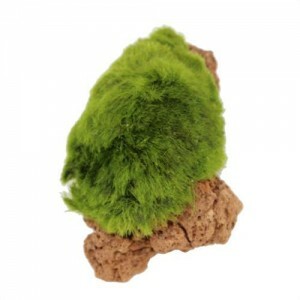 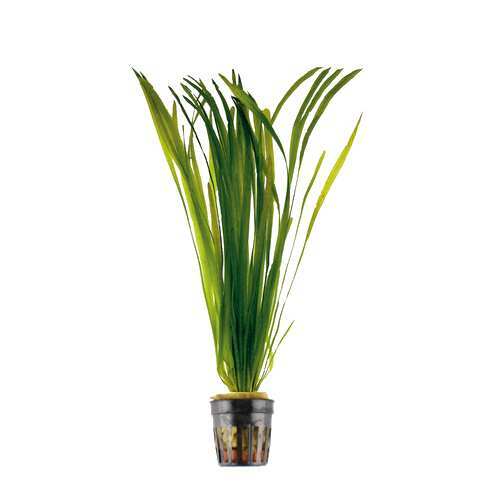 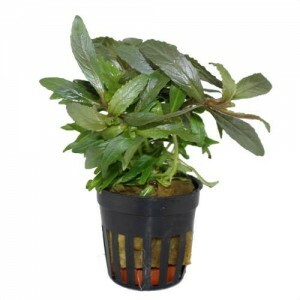 Also check out our other post on floating plants which details 4 others by clicking here.